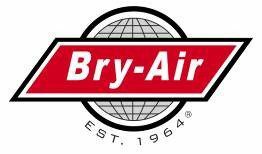 Bry-Air, Inc. prides itself on our customer focus and the experience they have with our team. We are proud to say that the customers listed below have offered to make their experiences available for the benefit of others. 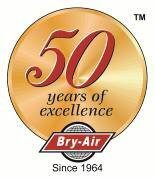 Please contact us today if you would also be interesting in sharing your experience with Bry-Air, we would love to hear from you!